I read many types of books and although I am not the best at punctuation if you can read through it you'll see the good in the blogs! All my Blogs are honest! This book is a great read. From the way everything is worded to the way the story is written. I personally am not very far into the book, however the parts that i have read have had more meaning to me then i would of expected. Ill keep you updated for more! 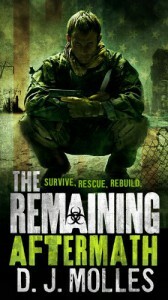 The Remaining: Aftermath is the second book of the 4 part series by D.J Molles. I am currently only 5 chapters in but already love the book. Captain Lee Harden of the U.S Military has managed to so far against all odds survive the devistation and problems that have been thrown at him thus far. He manages to find a refugee camp but little over a day later he is the one being blamed for strange things happening in the camp, simply because hes an outsider. So far this book is still really intriguing and quiet interesting, ill keep you updated as i read more! 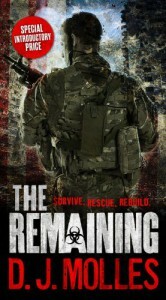 The Remaining by D.J Molles is an awesome book. From the very beginning it has you questioning society and what it would be like to live in a world with no sense of government or authority. The main character Captain Lee Harden of the U.S Army has to fight his way not only through infected people of the disease, but also those who have made their own army. The story is very emotional in a sense and presents alot of emotion. The amount of detail in which the story is described allows you to vividly be able to picture exactly what lee sees. It is a multi-part series and through each part the book is always exciting and never leaves you bored! Its a great book! I have just only began to read this book as i'm only in the first chapter but already this book stands out to me more then others normally would have. At first I didn't really want to read it because it didn't seem that interesting to me but man was I wrong. From the very beginning Chris Gardner describes the sights and smells perfectly as to which it feels I was right there at that very moment in time. Just in the prologue alone Chris made it clear that this was no ordinary book. 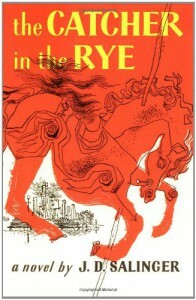 In fact this book is one of the best if not the best book i have ever read. It is a truly amazing and inspirational book to read. Like I said in the beginning I am not very far into this book but I have already felt moved by the power of his words and the description of everything in detail. 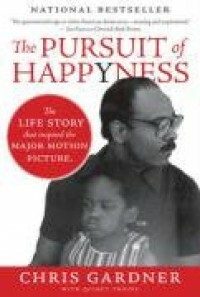 It tells of his life as a young single homeless father. Then of his life as a foster care child. He puts so much Inspiration into the prologue that it just keeps me reading more and more. I hope to finish this book and write another review on it because this book is quiet simply the best. For an automotive guru such as myself this book is awesome. It tells stories of owners famous and non-famous, It tells you the crazy wacky custom combos that people have done ranging from extra wide running boards and search lights for tiger hunting to secret compartments that only the owner knew about. 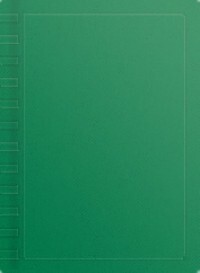 This book has a wide array of information, although I'm not yet finished I have learned a lot about Rolls-Royce and their legacy of genuine luxury cars. It is amusing to learn about certain custom requests that they (Rolls-Royce) have accepted and denied. So far I've learned about everything from their origins to the design of their famous radiator grille. As I have said this book is a great selection for any automotive guru who would like to know a few fun facts that nobody knows about!